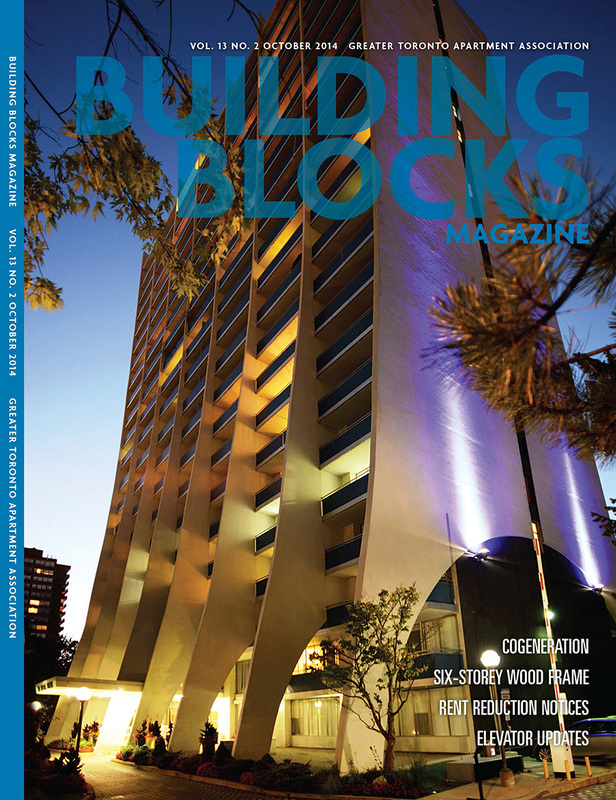 TORONTO – The Greater Toronto Apartment Association featured Hollyburn’s flagship building in Toronto, 20 Prince Arthur, on the cover of the October 2014 issue of Building Blocks Magazine. Take a walk down memory lane and discover why 20 Prince Arthur remains one of Canada’s most interesting and iconic rental buildings. Article by Katrina May in Building Blocks Magazine available for download HERE.